What can I do about my problem with alcohol? No one chooses to become addicted to alcohol. It is not a moral failing or a lack of willpower. Alcohol affects the brain and when alcoholics drink, they can lose control. 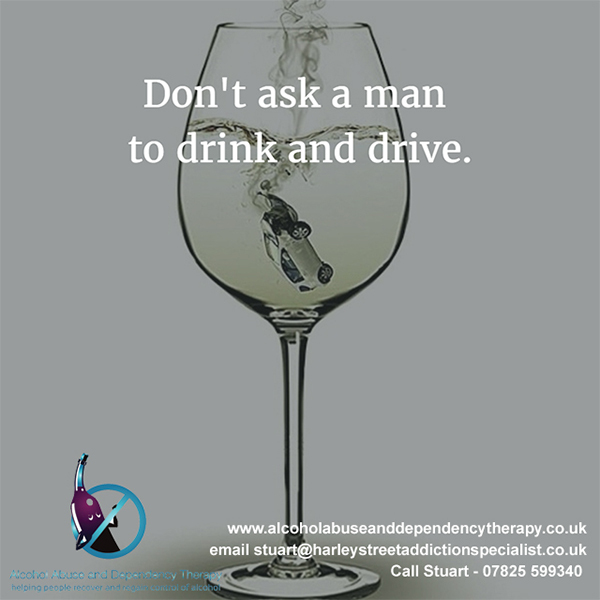 Alcohol addiction is an illness that needs treatment not judgement. It is just as serious as any physical illness. Alcoholism is more than just drinking; it is a sign of a deeper issue that must be addressed before recovery can begin. The sooner this issue is treated the better because alcohol abuse can cause serious physical and psychological damage or even death. We find that many people with alcohol problems often have other pre-existing or co-occurring conditions. These include depression, anorexia, bulimia, behavioural health issues, mood disorders,intense anxiety or even high levels of stress. Sleep issues and the ability to enjoy deep REM sleep can often be a contributing factor to high alcohol consumption, together with social anxiety. 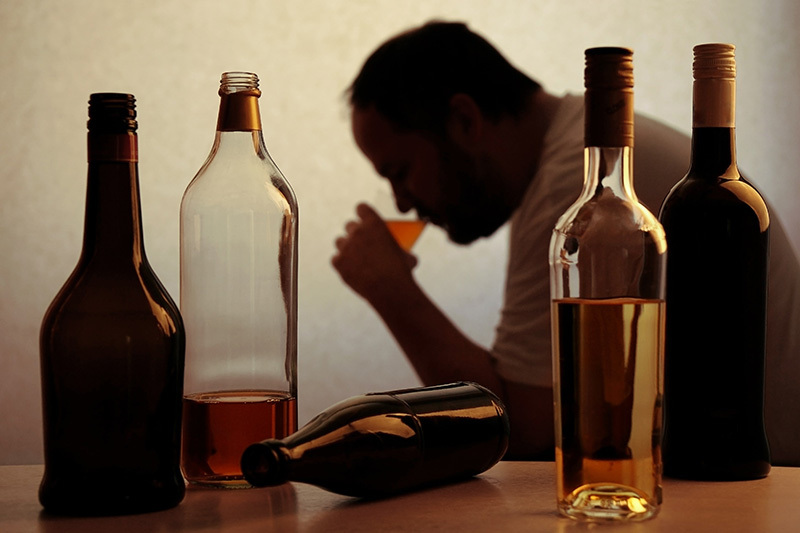 Often, alcohol addiction can be caused by another disorder or is linked to another problem. If therapy does not address both problems it is unlikely to be successful. People with an alcohol addiction may also push away family and friends which leaves them feeling isolated and alone. This can make it harder to get help and often causes the alcoholic to drink more. You may also have a drinking problem if you feel guilty or ashamed about your drinking, lie to others or hide your drinking habits, have friends or family members who are commenting about your drinking, or regularly drink more than you intend to. 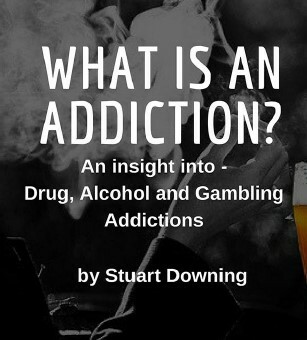 It takes a lot of courage to ask the question, “Am I addicted to alcohol?” Many alcohol users who suffer from addiction to this substance also deal with denial, often asserting that the problem is not that bad, or lying about the use and consequences of alcohol. The first step to understanding your alcohol addiction is to be honest with yourself and evaluate your symptoms without bias. Take note of how much you are drinking, and talk to your loved ones about how they feel about your drinking. C. Do I frequently try to cut down on my use of alcohol without success? A. Do I ever get angry when someone confronts me about my use of alcohol? G. Do I ever feel guilty about how much I drink or how I behave when I drink? E. Do I ever take an eye-opener/straightener early in the morning to help deal with the hangover? These are just some questions to help you answer the question. They are not meant to induce shame or guilt, only to indicate whether you need help to stop abusing alcohol. 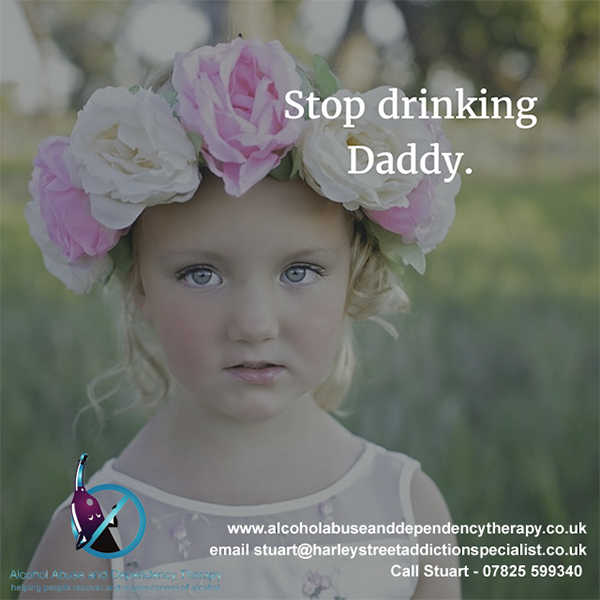 My work with both alcohol addiction and alcohol reduction therapy has achieved some truly marvellous results with clients. Clients have regained control over alcohol, become empowered, changed their lives, increased their self-belief, self-esteem and confidence. Other clients have sought to reduce their alcohol consumption, and to use it in moderation once again, removing alcohol as a crutch. Once the feeling of control has been achieved, many of these clients have gone on to choose sobriety, as they appreciate the positive and beneficial impact on their lives. You will be surprised how powerful and empowering our session will be and the fantastic, rapid changes we can achieve in a gentle, relaxed manner. Restart your life as you regain control over alcohol and remove that destructive pattern for good.